Have you – like me – ever found yourself teary eyed, frustrated and on the brink of giving up because you couldn’t conjure up the perfect outfit for an important event? Until I found Outfit Gurus, I would habitually spend every Thursday night, going through my Narnia-esque wardrobe piece by piece trying will an outfit into being, inevitably finding myself angry, exhausted and ready to set fire to every item of clothing I’d ever owned. Once when I was deep inside a dark pit of wardrobe rage, I happened upon the fashion app and all round gift from heaven, Outfit Gurus. The brainchild of the effortlessly fab and fashionable Daniela Nuna, Outfit Gurus is a breath of fresh air for the fashion-challenged among us. Using Outfit Gurus couldn’t be simpler. Firstly you upload your whole wardrobe into the ‘My Closet’ section of the app, dividing each divine piece into different categories e.g. summer accessories, swimwear, coats etc. This can take a while – especially for those of us with extensive closets – but is well worth it when it’s done. I managed to get my whole closet done in an hour with the help of some George Michael and an incredibly generous glass – or two – of pinot grigio. 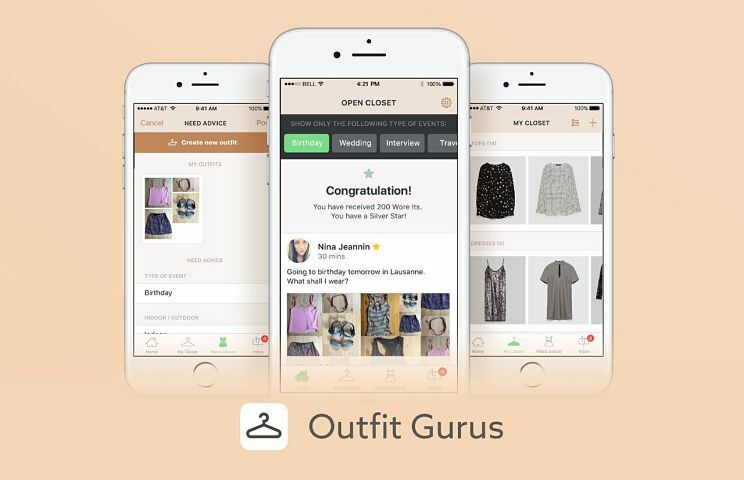 After you’ve uploaded everything from your wardrobe onto the app, you’re now ready to send out your first fashion SOS. Press the ‘Need Advice’ button on your homescreen and you’ll be asked a series of questions about your upcoming event like where it’s on, what time it’s on etc. A cool thing about the location feature is that it will tell you what the weather will be like in your chosen location at your chosen time so you can avoid any rain related mishaps. 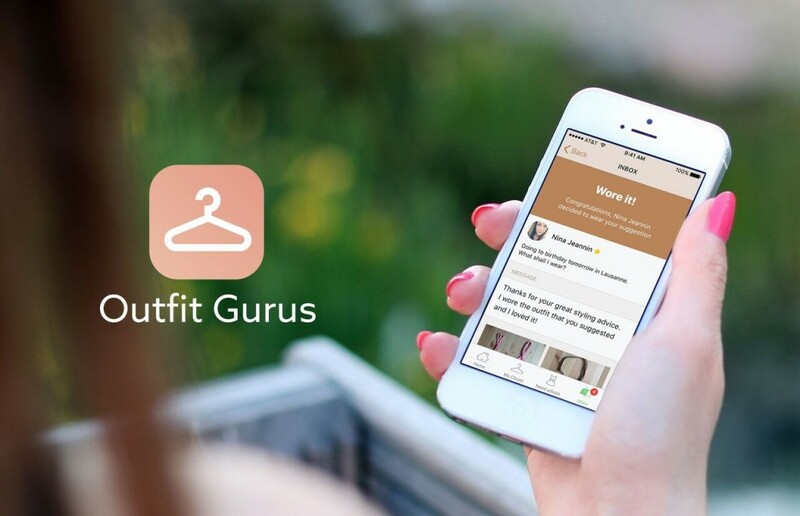 The ever knowledgeable fashion advisors on the app will see your request for advice and get to work choosing the perfect outfit for you to wear. With access to the items in your virtual closet, they can leaf through the lot and assemble choice picks for you to consider wearing to your event. The community aspect of this app is super cute. I love that people all over the world are reaching out to help with this interminable problem. When I have my dream outfit chosen, I like to peruse the app for other people’s outfit requests. Having a good rummage through someone else’s wardrobe allows me to indulge my nosy side all the while creating a virtual shopping list of all their covetable pieces. Avoid another fashion faux pas by strutting straight to the App Store or Google Play and downloading Outfit Gurus for free today!